About - Torga Optical - Fashion Eyewear, Spectacle Spectacle Deals and German Precision Lens Technology. Solutions for your visual day! 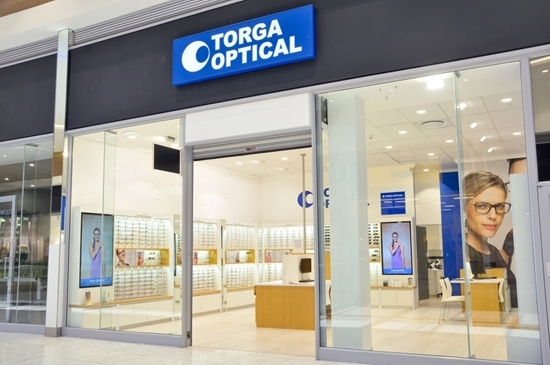 Torga Optical is a fast growing national chain of over 100 retail optical stores with qualified eyecare professional and offer you quality and real value on all your eyewear needs. 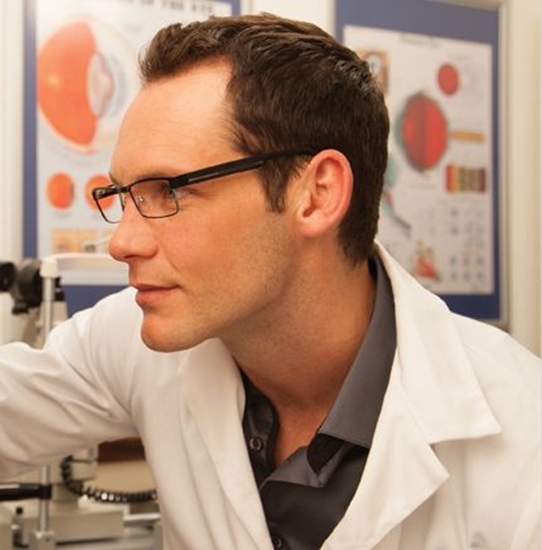 Torga Optical doesn't just offer you spectacles - we offer you a wide selection of fashionable eyewear with real value that will suit your lifestyle, visual needs, image and budget. These lenses are customised to fit your specific visual and lifestyle requirements. From professional athletes to pilots; whether your work environment requires you to wear prescription safety eyewear or you're behind a digital device all day; whether your style is conservative or fashionable, classic, quirky or sporty - Torga Optical has the visual solution to suit your lifestyle and your individuality. Torga Optical’s spectacle and sunglass collections are designed following the latest European fashion trends and styling, and manufactured (and hand finished) using the finest and highest quality materials.  It is our mission to stay abreast of the latest style and fashion trends of Europe.